Elkhorn is working for you, how would you like to work for Elkhorn? We are currently looking for an Engineer (PE) and a Customer Service Rep/Office Tech Specialist. You can learn more by going to our Job Opportunities page. Elkhorn has a great work environment and competitive wages and benefits. If you have questions, call (402) 675-2185 and ask for Jennifer. Learn more under the Community Fund Tab. 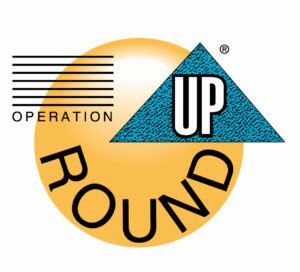 Applications for 2nd Round funding are due Monday, April 22. 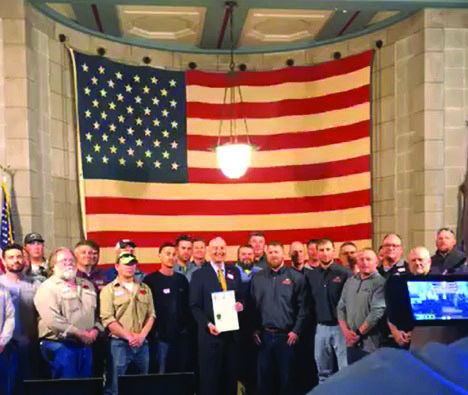 #thankalineman Check out our Facebook page for pictures and a press conference by the Governor. If you look real close you can see our own Dan Schrage right behind the Governor and a little to the left. 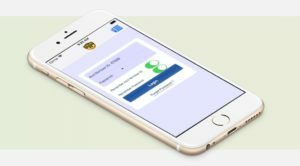 Elkhorn R ural Public Power District now has a payment app for your phone, tablet or electronic device, available at the Apple App Store and Google Play. This convenient app allows you to pay your bill, view your accounts and see your billing and payment histories. To log into the app you need to be registered for Online Bill Pay. If you are not signed up, you can click on the Online Bill Pay tab at the top of the page and set up an account. If you are a mobile user, click on the 3 bar menu a the top of the page to access the Online Bill Pay screen. 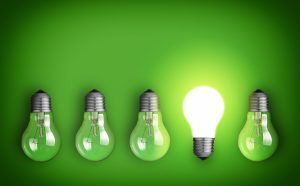 Click here to see more information on EnergyWise incentives. 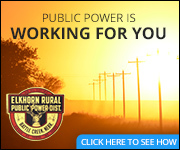 How is Public Power Working For You?